I have started working on my Spring wardrobe list. I love thinking about Spring. Who doesn't? My oatmeal sweater is likely going in the donation pile. It is cozy, but I find it hard to style it in a way that flatters my shape. I think it would work better if I was taller, but that isn't going to happen! Ha ha! I don't plan on making a lot of purchases, but I do want to invest in a few pieces. 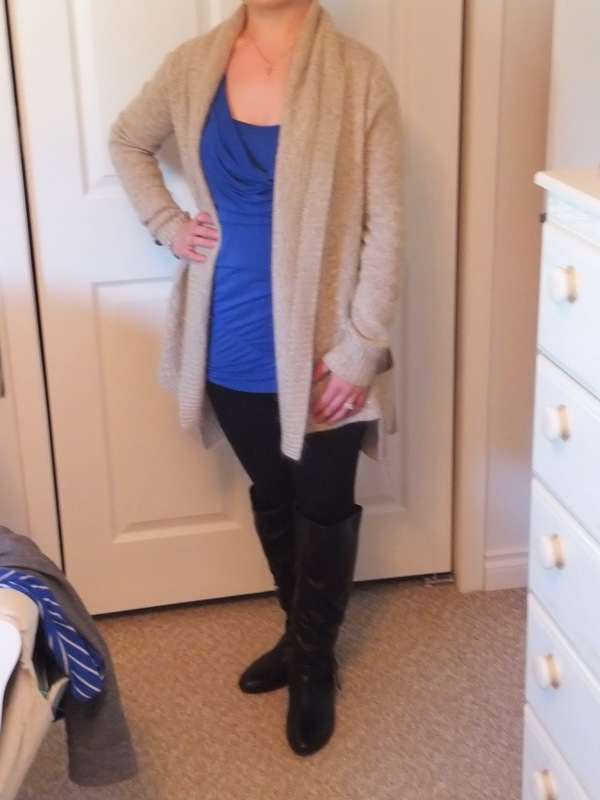 Tweet me your outfits @peacefulsimple with #wardrobewednesday. Happy Wednesday!